and release and ISO image files can be downloaded from openvos.stratus.com. 2) New System Version ships from the factory with new systems. 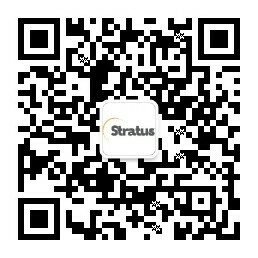 3) Recommended Version is based upon an evaluation by Stratus technical teams. Contact Stratus Customer Support, or your authorized support provider, to obtain this licensed software.